This year, Mother’s Day is May 14th. 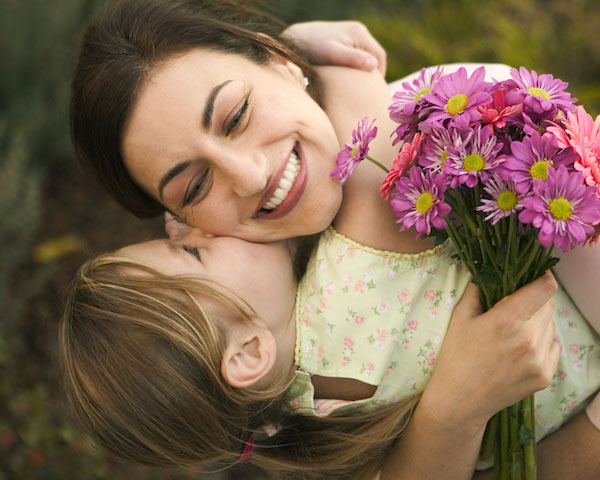 When it comes to choosing the perfect gift for that special mom, it’s important to focus on her personality, favorite activities, and lifestyle. To make your Mother’s Day shopping simple, here’s a list of perfect gifts that not only celebrate Mom, but also enhance her lifestyle and wellbeing, inside and out. To make your Mother’s Day shopping simple, here’s a list of perfect gifts that not only celebrate Mom, but also enhance her lifestyle and wellbeing, inside and out. Give your mom the gift of youth on the go with DefenAge® This innovative and proven skin care system visibly corrects up to 16 signs of aging in just six weeks. This innovative and proven skin care system visibly corrects up to 16 signs of aging in just six weeks. 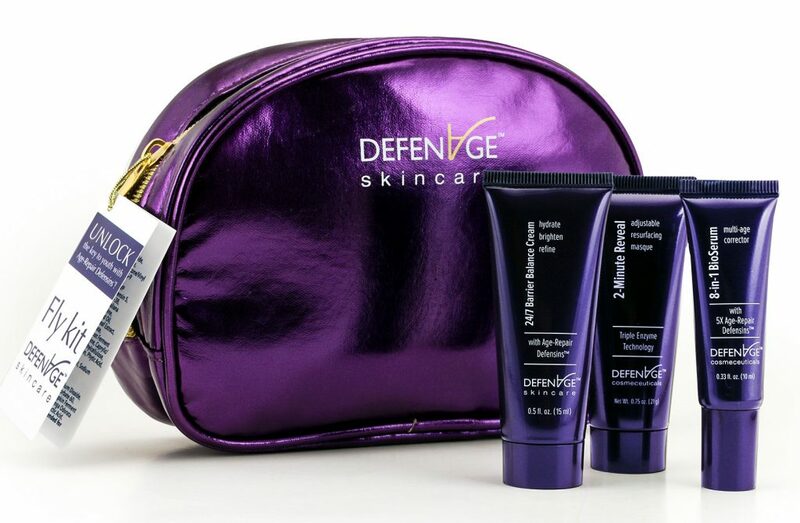 The DefenAge® Fly Kit is packaged in an attractive cosmetic bag that fits into any purse or carry on. The DefenAge® Fly Kit includes TSA friendly sizes of their gentle resurfacing 2-Minute Reveal Masque, intensive Hydrating 24/7 Barrier Balance Cream, and advanced smart formula ultra-luxe 8-in-1 BioSerum. This revolutionary skin care system will help your mom diminish the appearance of fine lines and wrinkles as well as firm, tighten, and tone sagging skin on the face, neck, and décolletage; and all of this is accomplished without needles or surgery. The fountain of youth in a bag, each DefenAge® Fly Kit contains two weeks’ worth of products. From Palm Beach to Southampton to St. Tropez, Jennifer Miller’s stylish “disco ball” earrings are sure to turn heads. Your Mom can wear these with jeans, a jumpsuit, or her favorite dress, whether she’s going to a luncheon, a cocktail party, or a dinner soirée. 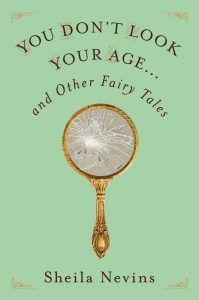 You Don’t Look Your Age (and Other Fairy Tales) By Sheila Nevins. Sheila Nevins has seen it all. As a television producer and President of HBO Documentary Films, she has created over one thousand documentary films for HBO and is one of the most influential people in documentary filmmaking. 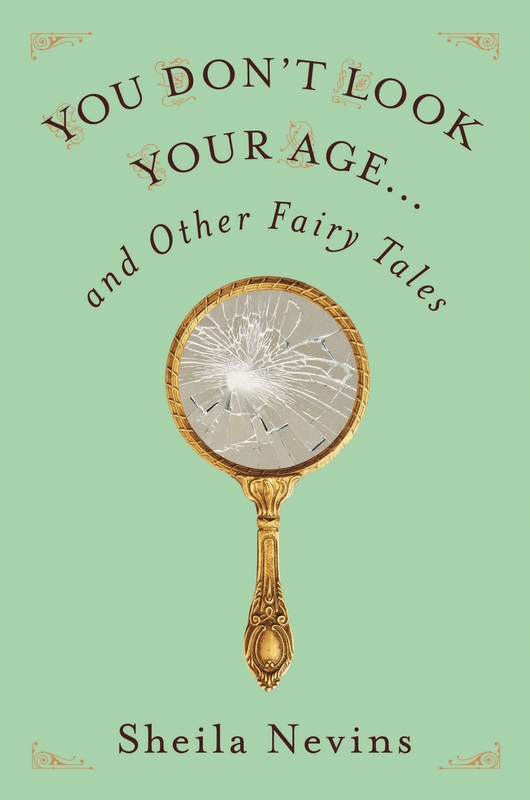 In You Don’t Look Your Age (and Other Fairy Tales), which will be published by Flatiron Books on May 2nd, Sheila will take you from adultery and dieting to watching your face sag (and lifting it back up again); from infidelity and flirting your way through life (at any age) to what being a feminist really means. She takes readers through the painful realities of losing friends, loved ones, and even children, while covering the challenges and injustices of misogyny. If you prefer to listen to an audiobook, You Don’t Look Your Age has an amazing lineup of readers: Alan Alda, Bob Balaban, Christine Baranski, Kathy Bates, Ellen Burstyn, Glenn Close, Katie Couric, Blythe Danner, Lena Dunham, Edie Falco, Tovah Feldshuh, Diane von Furstenberg, and Whoopi Goldberg are just a few who have lent their voices to Sheila’s powerful book. You Don’t Look Your Age is full of biting humor, charm, insight and poignancy, perfect for readers of Nora Ephron, Anna Quindlen, or Lena Dunham. In You Don’t Look Your Age, Sheila Nevins has put together an incredibly surprising, funny, and poignant collection of short stories, essays, and poetry that, taken together, tell not only her life story but also the life stories of her generation of women. This is a must-read for every mother and woman. 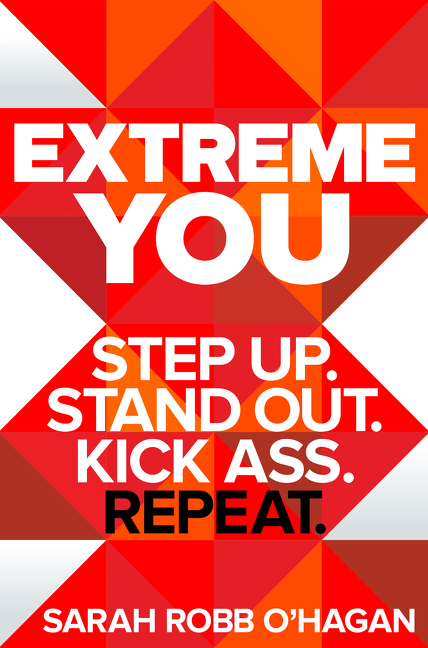 Extreme You shows that the route to success is far different from what we’re told typically. The Extreme You approach is to develop yourself to the max continuously, warts and all, in order to tap your true potential and find your greatness along the way. So many of us feel overwhelmed in choosing the direction we’re destined for. We may think we aren’t skillful enough to succeed, or fear that our goals are unreachable. Sarah Robb O’Hagan shows that success is open to anyone willing to nurture and develop an extreme version of themselves. 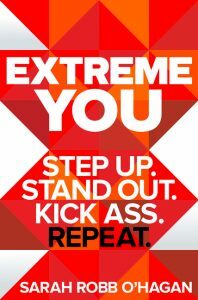 Inspiring, laugh-out-loud funny, and fiercely practical, Extreme You is a brilliant training program for becoming an even better version of yourself. 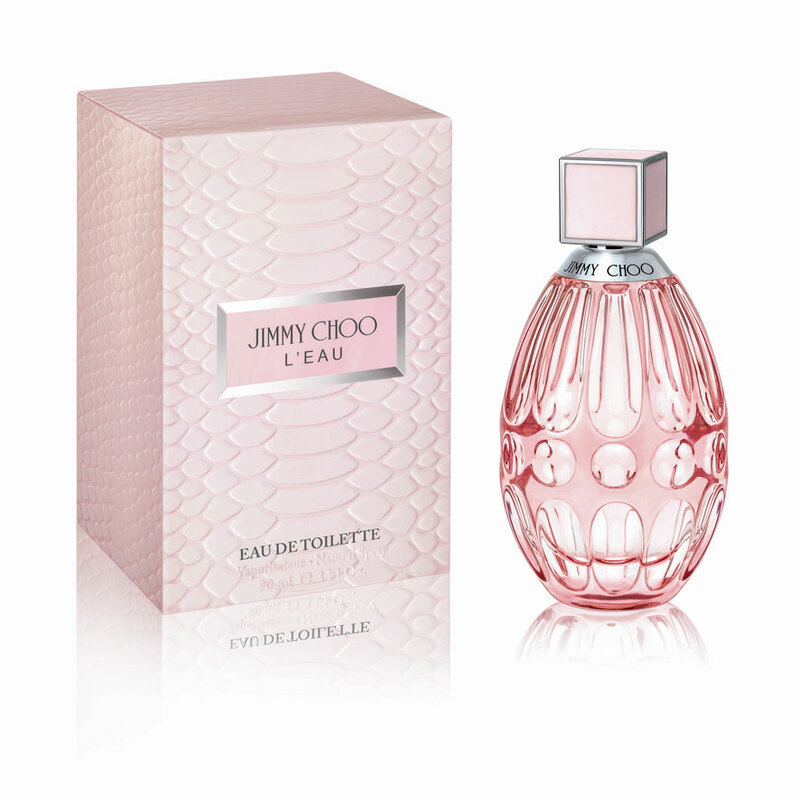 This feminine fragrance is an expression of the dynamic, alluring, and adventurous Jimmy Choo woman. Composed by perfumer Juliette Karagueuzoglou, Jimmy Choo’s L’EAU evokes a radiant femininity because the fragrance combines a symphony of floral, fresh and musky notes. Top notes of hibiscus flower and bergamot are blended with the sweet nectarine and floral peony that are at the heart of the scent. The fruity and floral notes are grounded by the fragrant base notes of heady cedarwood and musk that embody the sensual yet sweet contrasts that are at the heart of this Jimmy Choo fragrance. Available in-store and online Macy’s, and Nordstrom. 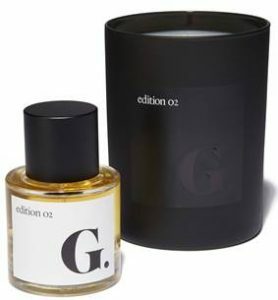 goop is growing their fragrance collection with the launch of Edition 02, Shiso, which is a spring scent of cool air, pale sun, and new life unfurling on the forest floor. This scent is composed entirely of rare, all-natural elements, which are imbued with the power to entrance, heal, and transform. The olfactory fingerprint of each individual plant, where it was grown and how it grew/ gives this perfume its character, its mystery, and its beauty. It’s pure, alive – the real thing. Available in-store at goop.com. Price: $165. Every mom loves fresh flowers, and Mom’s Garden Bouquet is A Bouquet in a Box, which makes for a sweet and memorable Mother’s Day gift. 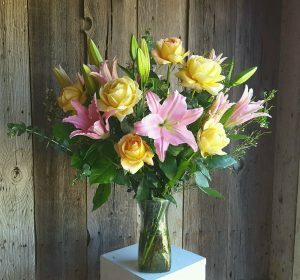 This bouquet is a unique take on a classic gift, and arrives in a glass vase with setup and care instructions. Their arrangements are extra large and fresh for a long-lasting and uniquely beautiful experience. 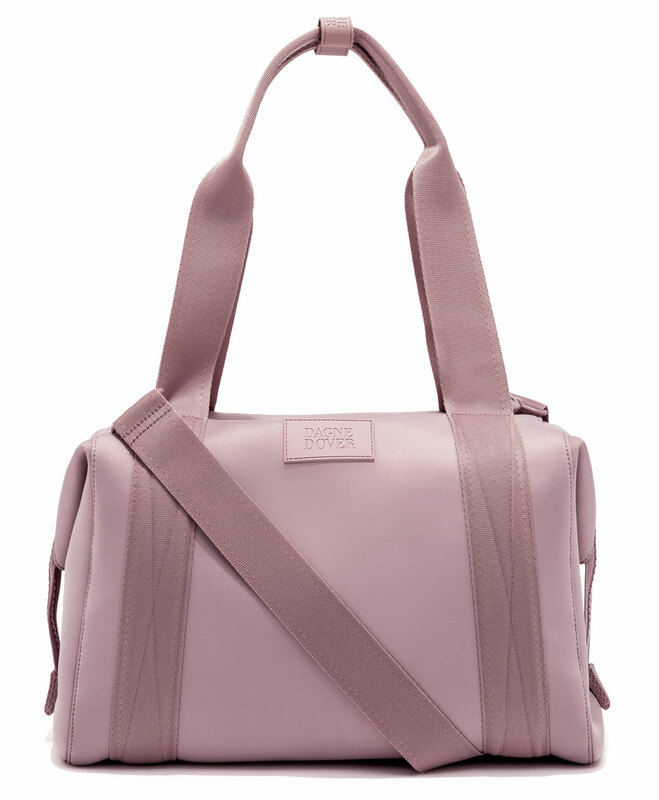 The Dagne Dover’s Landon Carry-All Bag is the perfect antidote to the office-to-gym dilemma by providing Mom with ample room for her gym gear. It includes a padded laptop sleeve with shoe duster, an air mesh pouch, and a protective water bottle pocket. The Carry-All has two sizes in one, and can be transformed from one to the other with a simple snap. It has a detachable cross-body strap and includes a stretch key leash. The Fit Reserve Gift Card will help your Mom to shape up her special day.Fit Reserve is a premiere fitness membership that will allow her to mix and match classes from a curated selection of hundreds of top studios and thousands of classes in NYC. It offers boxing, barre, boot camp, yoga, indoor cycling, Pilates, and so much more. Fit Reserve is the perfect gift for the fitness aficionado Mom if she’s interested in trying out new fitness classes and studios for the first time. Fit Reserve is a premiere fitness membership that will allow her to mix and match classes from a curated selection of hundreds of top studios and thousands of classes in NYC. It offers boxing, barre, boot camp, yoga, indoor cycling, Pilates, and so much more. Fit Reserve is the perfect gift for the fitness aficionado Mom if she’s interested in trying out new fitness classes and studios for the first time. For the mom who is always giving, why not give her a gift that gives back and makes her feel like a queen every time she wears it? Say hello to the Queen Cuff Bracelet from Same Sky. The bracelet is hand-woven on a loom using plated glass seed beads with needle and thread into gold chain. Same Sky was founded with a vision to provide a second chance to all women under the same sky. Worn by celebrities including Meryl Streep and Halle Berry, the true value of Same Sky jewelry is empowerment. Let your mom enjoy a glass of wine and be catered upon daily with the Plum Super Automatic Wine Appliance. 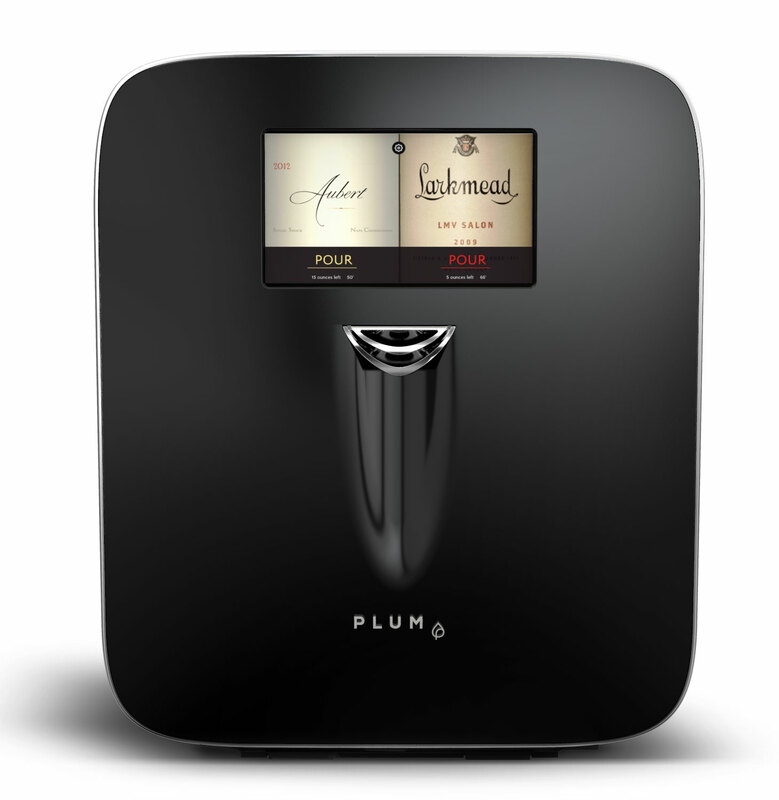 It’s the first super-automatic wine appliance that allows wine drinkers to have a premium wine-by-the-glass experience, just as the winemaker intended. A stylish, high-design innovation in wine consumption, the Plum is a device for the luxury-minded Mom who enjoys a glass of wine but wants flexibility in how much of the varietal she consumes. Plum is designed to make it easy to have the perfect glass every night. It’s the only needle-based system that holds multiple bottles of wine. It offers integrated refrigeration to varietal-specific serving temperature, a touchscreen that provides information about the wine, and a refillable argon canister that preserves more than 200 bottles of wine.